The latest mobile marketing efforts from the social networking giant could include location tracking. 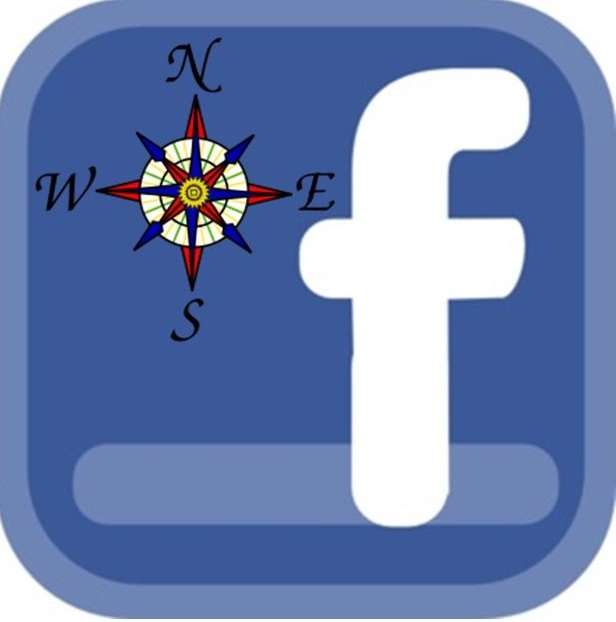 Sources with knowledge in the areas have revealed that Facebook currently has a team developing a smartphone geolocation app that will track user locations in order to help to boost the effectiveness and relevance of the social media experience on those devices. The app is currently believed to be slated for a mid-March release for more than a billion users. According to the sources – who have opted to remain unnamed as the company has yet to release the details of this geolocation project to the public – the main purpose of the app is to allow its users to be able to find friends who are nearby. Regardless of whether or not the app is actually open on the handset, it will still collect data for this and other purposes that are relevant to the application. This geolocation app is only one of many features that Facebook is continually adding to its mobile experience. The company may also be using the geolocation data that it receives through the app to be able to enhance the profitability of its mobile marketing efforts – which it has announced will be a primary goal for 2013. This would allow it to gain access to a tremendous amount of user location information, as there are currently over one billion people who use their mobile devices to access their Facebook accounts. The geolocation information that will be gathered will present a considerable mobile marketing opportunity for the social network, as it will be able to sell ads based on the daily habits and the whereabouts of the app users. This could prove to be highly appealing to many companies who are seeking just this sort of opportunity to take advantage of the high tech benefits that m-commerce has to offer. At the same time, many consumers and privacy advocates have already been raising concerns about the way that the company manages the personal data that it collects and this may only incense them further. They are not alone in their doubts of the social network’s management and protection of sensitive data, as it has also received the scrutiny of European and American regulators. Facebook is not alone in this type of geolocation initiative, as both Google Inc. and Apple Inc. have already both created and implemented their own versions of location tracking.